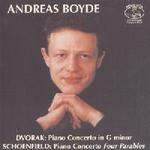 CD of piano concertos by Dvořák and Schoenfeld, played by Andreas Boyde. 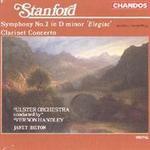 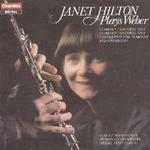 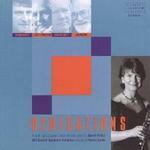 CD of the Clarinet Concerto by Stanford performed by Janet Hilton and the Ulster Orchestra conducted by Vernon Handley. 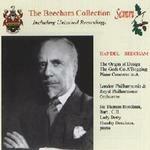 CD of Sir Thomas Beecham conducting London Philharmonic, Royal Philharmonic and BBC Symphony Orchestras in works by Handel, digitally remastered from original 78s recorded in the 1940s. 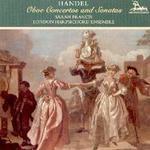 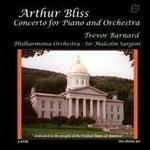 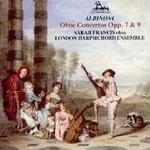 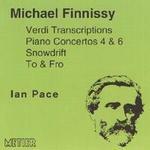 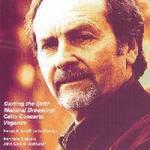 CD of the piano concerto by Bliss, performed by Trevor Barnard with the Philharmonia conducted by Sir Malcolm Sargent. 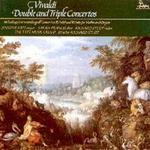 Antonin Tucapsky concertos for violin and for viola: soloists Viteslav Kuznik with the Janacek Philharmonic Orchestra and Pavel Perina with the Prague Symphony Orchestra. 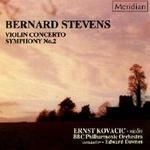 CD of music for violin and orchestra by Bernard Stevens, performed by Ernst Kovacic (violin) and the BBC Philharmonic, conducted by Edward Downes. 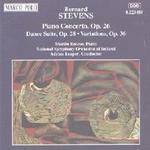 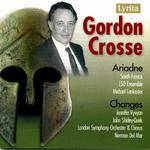 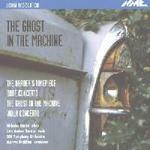 CD of music for piano and orchestra by Bernard Stevens, performed by Martin Roscoe (piano) and the National Symphony Orchestra of Ireland, conducted by Adrian Leaper. 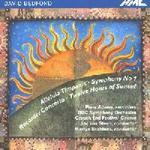 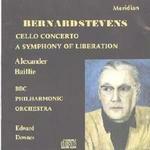 CD of music for cello and orchestra by Bernard Stevens, performed by Alexander Baillie (cello) and the BBC Philharmonic, conducted by Edward Downes.